So, you have decided that your family needs a vacation home. The next step for you is deciding, as to whether you should purchase an existing property or have your dream vacation home built from scratch. Others may argue that buying is going to cost less, but that actually still depends on the state of the market at the time of the purchase. It also allows you to get into that vacation home faster than if you would have to build it from scratch. However, those may be the only advantages of buying a vacation home. #01. Building a vacation home can still be an economical solution, especially because you’re going to have it built to your preferences (around your builder’s design). #02. There would be no need for a renovation or repair anytime soon. Most existing properties do require that. When your vacation home is newly constructed, and especially if it’s built by experts like us, you don’t have to worry about getting any unpleasant surprises when you stay there. #03. You can get what you want exactly. Having a new vacation home built means you can give your inputs about every aspect of the house, including the layout of the rooms, the colour of the paint, and the flooring that you want, among others. #04. You can enjoy a more energy-efficient home. Most old vacation homes come with certain issues like windows that are a little too drafty. Building a new vacation means you can choose the type of window you want. Of course, you’d want windows that are truly energy-efficient. #05. You can have the vacation home built in the location that you want (granted that there are lots available, too), instead of being limited by having to choose from the existing ones. Perhaps the only drawback of having your vacation home built is that you will have to wait a few months for it to get done. If you’ll have Liv Developments do it for you, you can be sure that not only will it be worth the wait, but it will truly be the vacation home of your dreams! Your family deserves to have somewhere to go to when you want to get away from your stressful work and you kids’ busy school life. 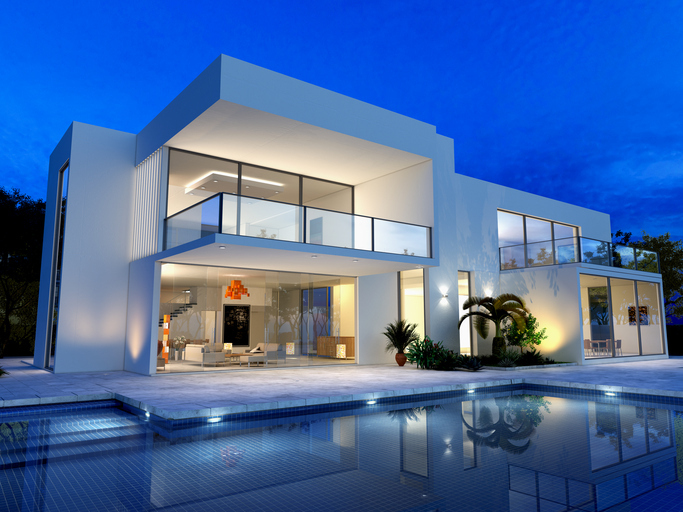 You deserve no less than a Liv Developments vacation home! This entry was posted in Custom Homes, New Homes, Vacation Homes and tagged new builds, new homes, vacation homes. Bookmark the permalink.